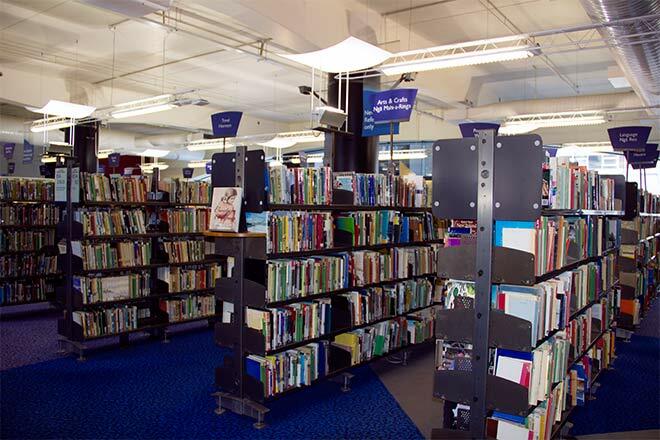 The public lending right payment goes to authors who are citizens or residents of New Zealand and whose books are held in New Zealand libraries. It is a small annual payment in recognition of the royalty payments lost when readers borrow a book rather than buy it. First paid in 1973, the amount was $1.30 per copy held; in 2013 it was $2.65. Although the payment is based on holdings in libraries, most of which are local-government funded, the money comes from central government.